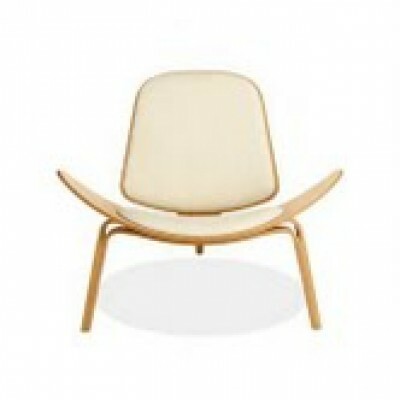 Among Hans Wegners most famous designs, this three legged accent chair almost fell into obscurity. After a limited series in 1963, it was re-launched in 1997. A range of Leather Wool & Cashmere available to order.